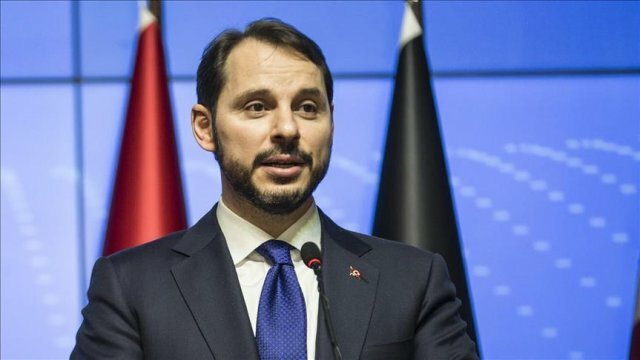 Greece must respect Turkish minority rights, CHP says Greece does not give its Turkish minority the liberty to elect its own religious leaders despite Turkey giving that right to its minorities, Turkey's main opposition leader said Friday. 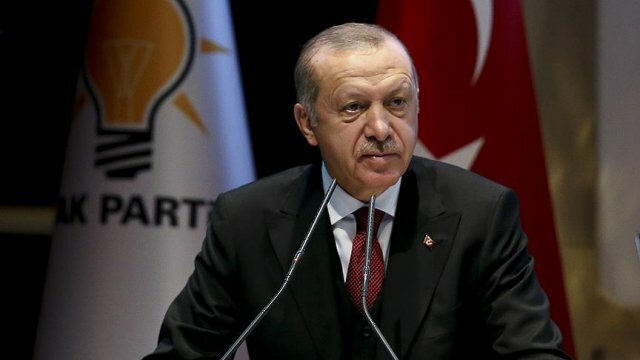 President Erdogan slams CHP leader for march against jailing of MP President Recep Tayyip Erdogan on Saturday criticized the leader of the main opposition Republican People's Party (CHP) over a protest march from Ankara to Istanbul after a party deputy got 25 years in prison for espionage. 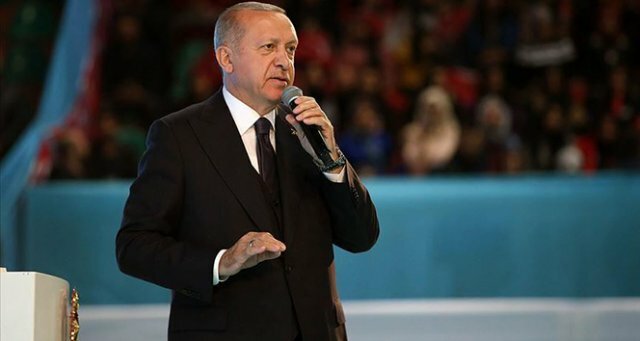 CHP deputy head, spokesperson resigns her posts Turkey's main opposition Republican People's Party (CHP) deputy head and spokesperson Selin Sayek Boke has resigned her posts on Saturday, criticizing existing party administration over insufficient reactions against the referendum results. 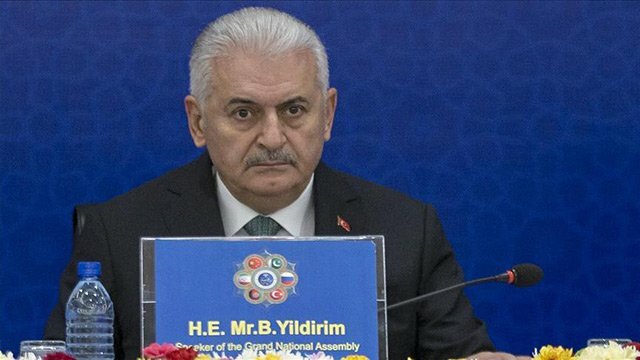 CHP can't boycott its responsibilities: PM Yildirim Turkey’s prime minister Friday urged main opposition lawmakers to collaborate on changes triggered by the country's new Constitution approved in last month’s public referendum. 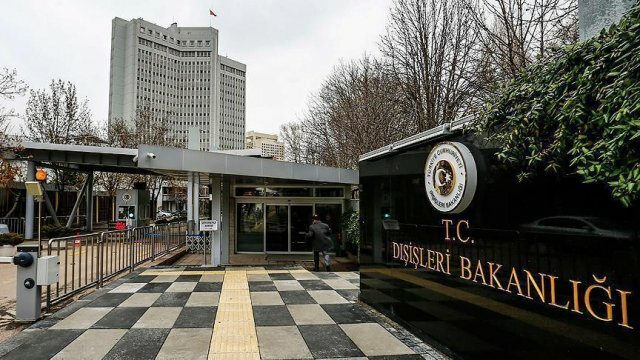 Suspend ties with Netherlands, says Turkey's CHP head Turkey's main opposition Republican People's Party (CHP) leader urged the government to suspend ties with the Netherlands, a day after a row over Dutch ban on Turkish ministers escalated tensions between the two countries. 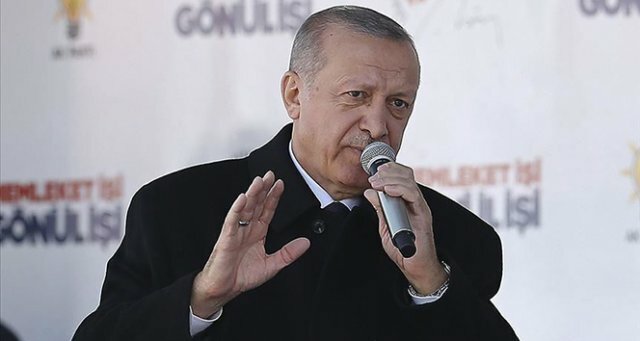 Turkish opposition lawmakers angry at German rally ban Turkey's opposition parties have criticized Germany after a local authority revoked permission for a meeting where Ankara's justice minister was scheduled to address members of the Turkish community. 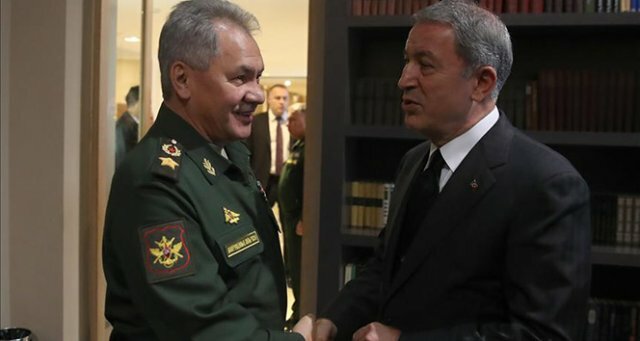 PKK terrorists attack main opposition CHP head Kilicdaroglu's convoy The convoy of main opposition Republican People's Party (CHP) chairman Kemal Kilicdarogu was stuck in an armed clash between PKK and police in northeastern province of Artvin on Thursday. 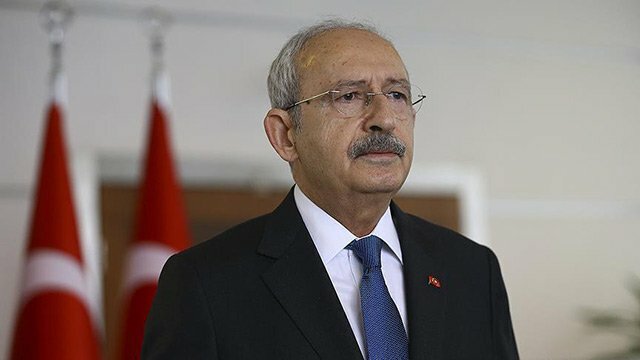 CHP head hopes for 'better Turkey' post-coup bid The July 15 coup attempt has opened up a new door of compromise in Turkey’s political scene, which if utilized could make the country better, the main opposition Republican People’s Party (CHP) leader, Kemal Kilicdaroglu, said Sunday. 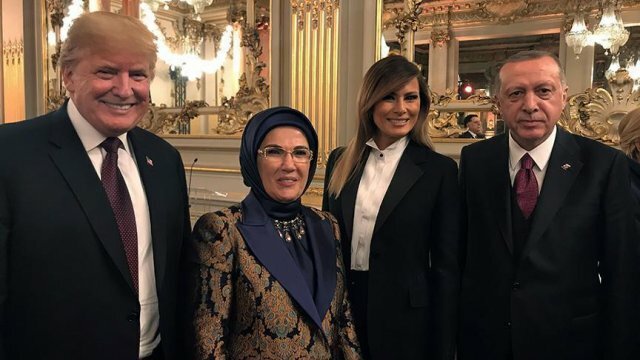 CHP leader backs calls for Gulen extradition Turkey's main opposition leader on Tuesday called for the extradition of Pennsylvania-based preacher Fetullah Gulen, accused of being the mastermind behind the deadly July 15 coup attempt.